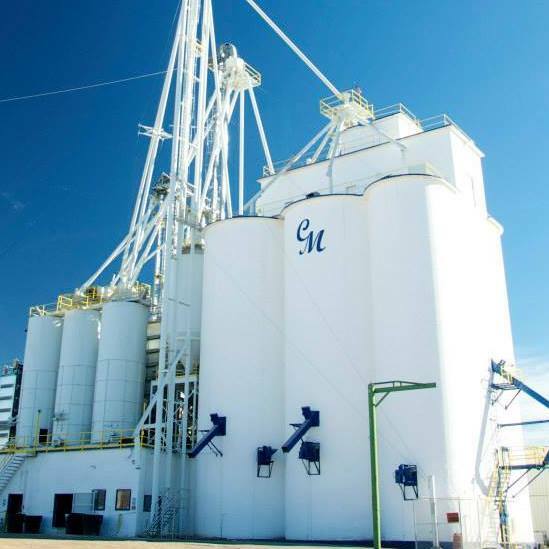 Colorado Mills, founded in 1999, prides itself on supporting local farmers and sustainably producing superior-quality sunflower oil. Ninety percent of the of the 30 million pounds of sunflowers it processes are grown in Colorado. The remaining ten percent come from regional farms in Kansas and the Texas panhandle. Thirty million pounds of sunflowers fills 27 square miles, or an area slightly larger than the city of Boulder, Colorado. The company produces the only edible oil in Colorado not running afoul of federal drug laws. “Outside of the cannabis industry Colorado Mills is the only vegetable oil producer, “ Kreider laughed. Other edible oil producers use chemical solvents to extract all the oil from the seed. The process is more efficient, but the use of solvents concerns Kreider. Sunflower seed oil contains high amounts of oleic acid. Studies show diets rich in oleic acid can alleviate type 2 diabetes, reduce high blood pressure, protect cell membranes from free radicals, prevent ulcerative colitis and help the human body burn fat. Sunflower seeds are the best whole food source of vitamin E, an important antioxidant for good health, according to the USDA Nutrient Database. In addition to providing health benefits, sunflower oil provides an alternative to vegetable or canola oil when frying food. Sunflower oil has a high smoke point, unlike olive oil, and clean, light taste. 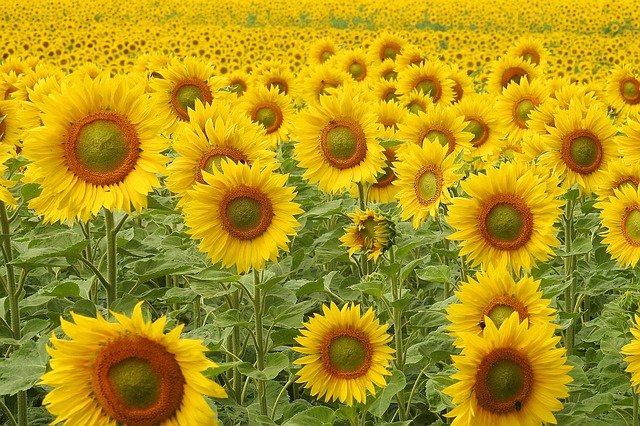 Sunflowers also use less water than corn or soybean plants. 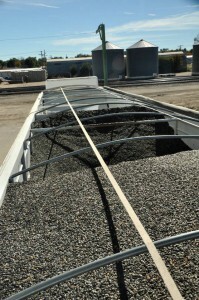 This helps reduce the need to use a valuable natural resource in a region suffering severe drought conditions. Kreider said the company is in the early planning stages of a complete energy overhaul. Colorado Mills plans to install solar panels on site and become a totally off the grid enterprise. 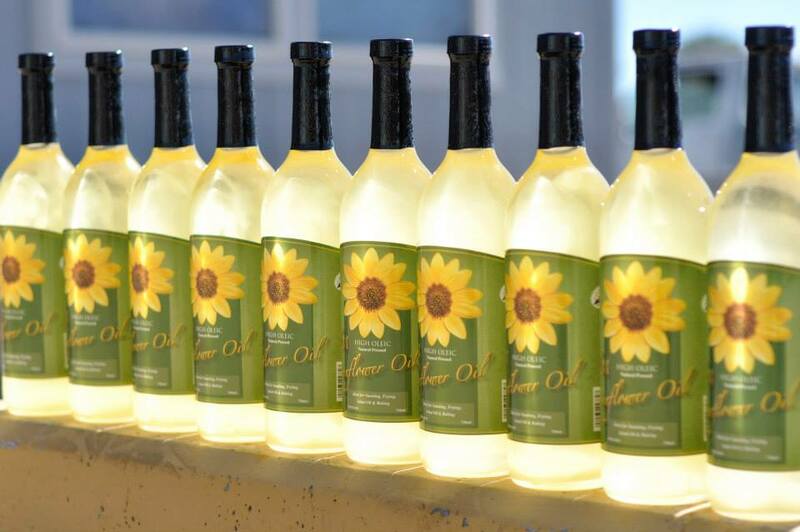 Colorado Mills sells bottles of sunflower oil for home use and sells much larger quantities to restaurants and commercial food producers. 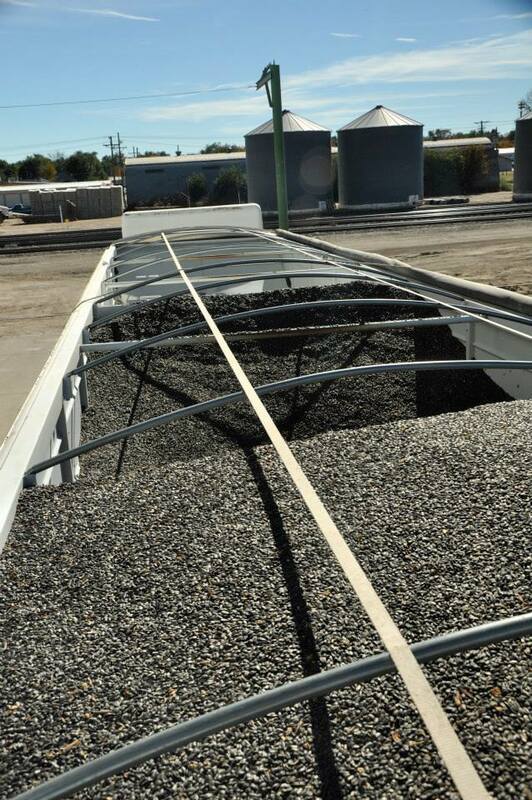 “We package everything from small 750 milliliter bottle up to a 6,000-gallon semi tanker, or we’ll sell you a 25,000-gallon railroad car of oil,” Kreider said. Those not looking to commit to a rail tanker full of Colorado Mills Sunflower Oil can purchase the smaller bottles at Whole Foods Market. The oil can also be purchased directly from the company’s website. 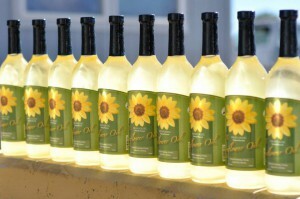 Find Colorado Mills sunflower oil in our Celebrate Local Harvest Basket!